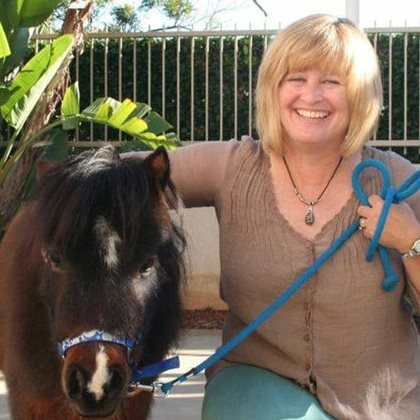 FACE’s very own Operations Manager, Dr. Annie Petersen, was featured in San Diego Patch! The article details her work as the President of the Association of Human-Animal Bond Studies and their collaboration with FACE to help pets in need of critical care. Read the full article here.